James writes: I have two suits that I bought on sale a few years ago. I still love the fabric and the cut of the jackets, but the pants are pleated, and I find that I am not wearing them because I don’t enjoy wearing pleated pants anymore. I feel like if they were flat-front pants I would have two more suits in the closet. Can a tailor take the pleats out of pants? Yes, a tailor can take the pleats out of pants. It’s pretty major surgery, though, so I would only trust it to a solid tailor, not an alterationist. 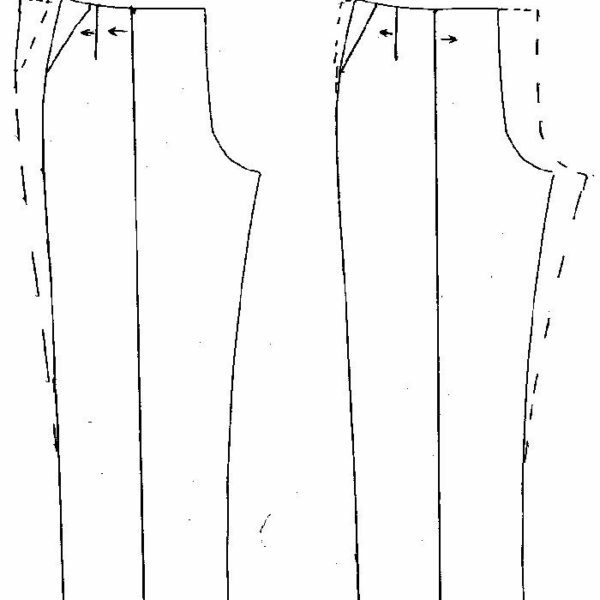 For reverse pleats (those whose mouth opens to the outside), this involves removing the waistband, opening the pleat then re-cutting the side seam and pocket. For forward pleats, it’s even more complicated. 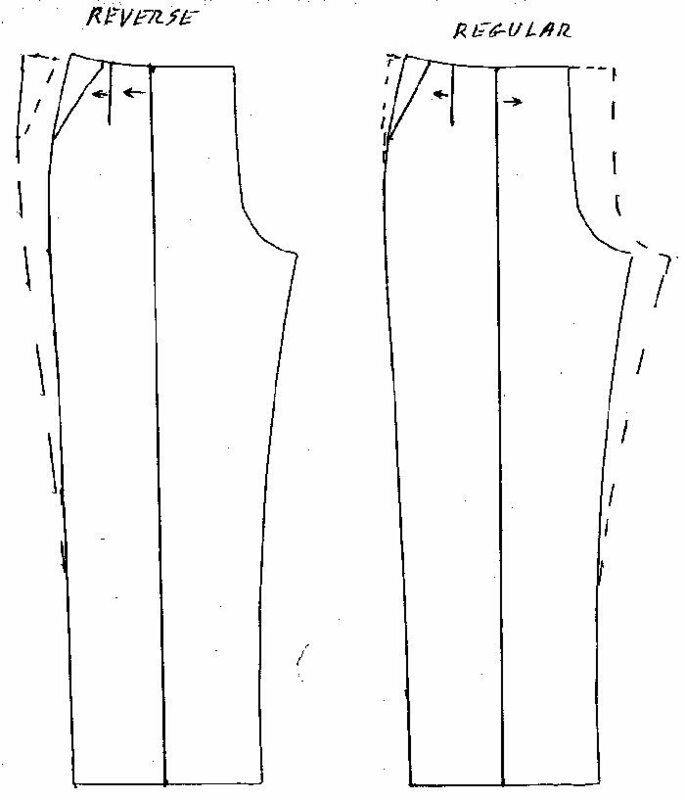 Some tailors will replace the pleat with a dart, which is pretty weird. We’re not really cool with that, frankly. Because it’s such a complicated job (you’re essentially having the tailor re-cut the pants), it generally costs about $50-75.